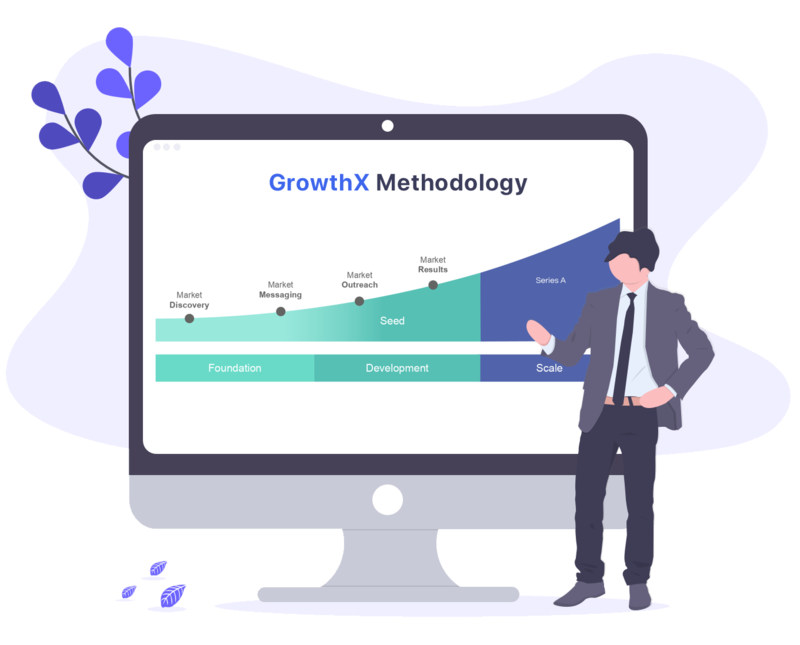 Master today's most in-demand skills for Growth Marketing, UX Design and Business Growth with GrowthX training programmes designed by industry experts in Silicon Valley. Adoption of GrowthX Market Acceleration to grow your market and scale your business exponentially. Commercialize your innovation and accelerate market development through adoption of our robust GrowthX methodology. Learn how to acquire high quality traffic through channels including search engine advertising, organic content and community building to achieve your company's goals. Designed to give you a full understanding of UX processes, methodologies, tools, and techniques - empowering you to create user-friendly solutions to achieve user base growth. The Business Growth programme is designed to help companies to identify scalable and profitable sources of revenue generation by developing, testing and validate various market hypotheses. "The trainers delivered the programme well. Very effective! After the programme, able to comprehend digital marketing and apply the knowledge to achieve business objectives. The programme was well managed and good quality trainers engaged. I hope to have a follow-up session with the trainers to measure my achievements." Ready to upskill your team to innovate and accelerate growth? 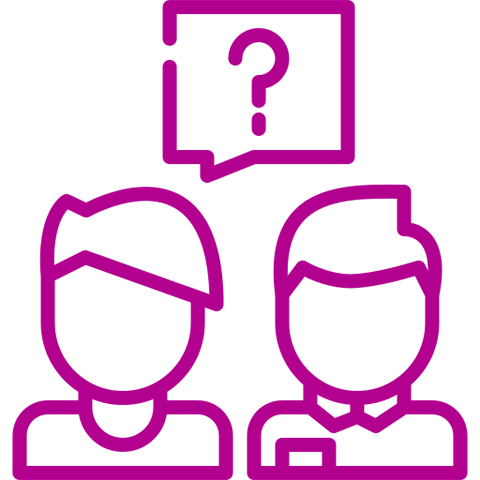 Our business growth experts are here to help your team to develop the growth mindset and skillset.